From sophisticated patterned carpets to colorful solids, our carpeting styles come in a full range of vibrant shades, tones, hues and colors. 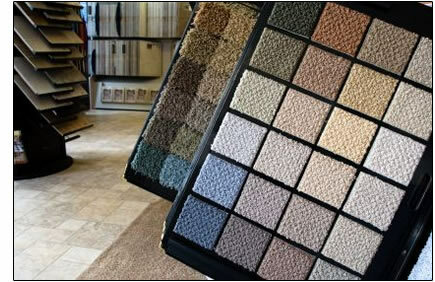 At Marys Flooring we offer Mohawk & Shaw Commercial Carpets as well as many other carpet brands! So whether you are looking for patterned carpets or any other commercial broadloom carpets we can get the job done on time and installed right. you will be sure to find the perfect carpet at Marys Flooring of Miama and South Florida. Our professional sales staff is extremely knowledgeable and are trained and ready to answer your questions. We also know carpet installation is critical to the performance of your carpet and we take great pride in our carpet installation services. If you are in the Miami Florida area we offer free estimates.